The City of Whittlesea is a local government area located in the outer northern suburbs of Melbourne, the state capital of Victoria, Australia. The city covers an area of 489.9 square kilometres, and at the 2016 Census, it had a population of 197,491. The City of Whittlesea identified the need to take a more customer centric approach and enhance the current journeys of their residents. Collective Campus analysed current customer data (including reports, surveys etc) and developed four key customer personas. The four customer personas developed gave a human face to each key customer type identified. 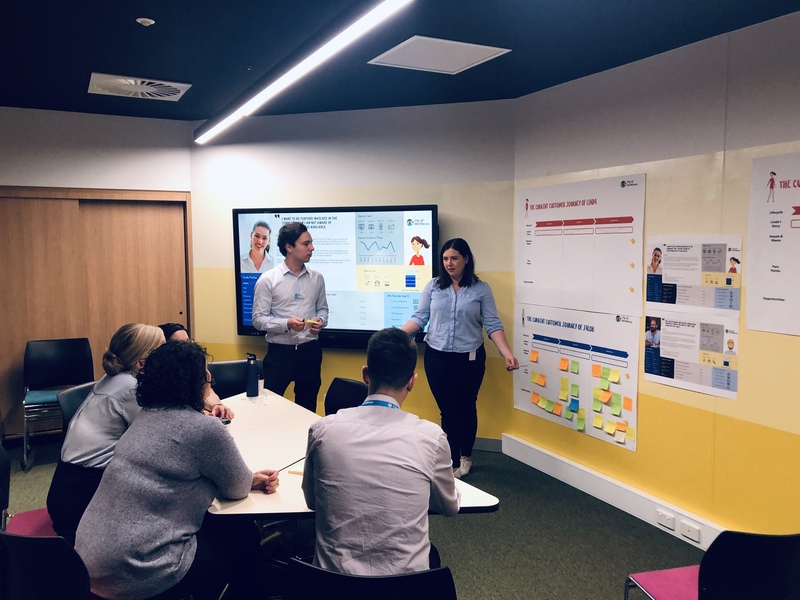 Using the customer personas as input, Collective Campus delivered a one day workshop for the building & Development team at the City of Whittlesea. - A shared understanding of key customer types in the region. - Development of two end to end customer journey maps for customers looking to develop property in the region. - Identification of pain points and opportunities at each key customer touch point.